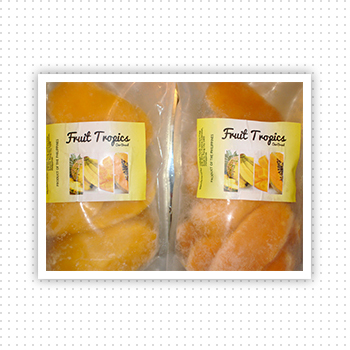 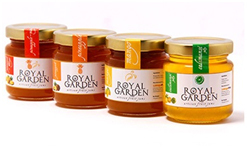 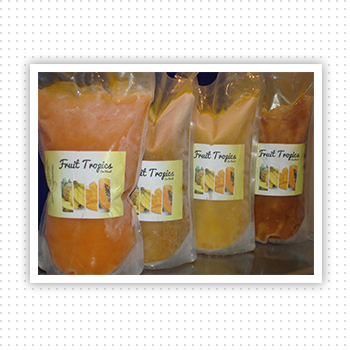 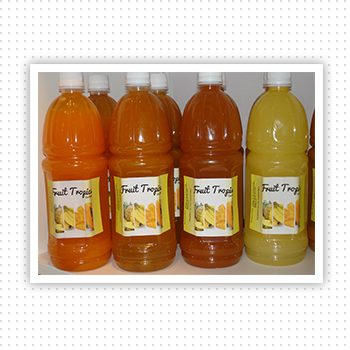 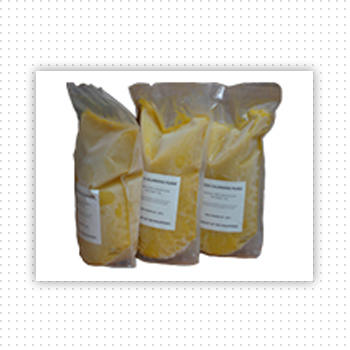 Fruit Tropics delivers export-quality fruit products right to your home. 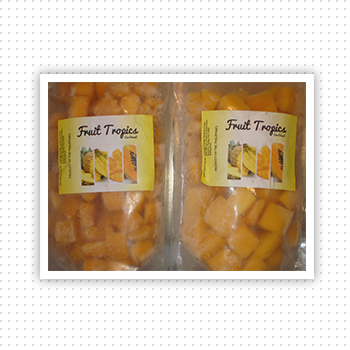 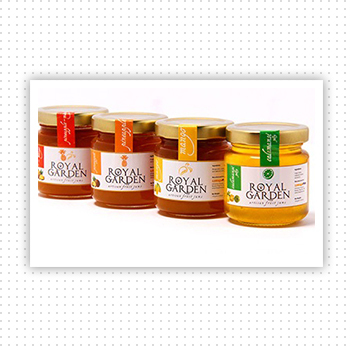 Carefully selected fruit is processed into concentrates, purees and fruit snacks for your everyday fruit fix. 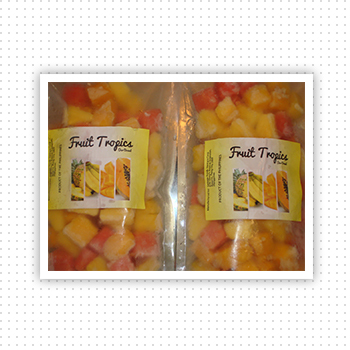 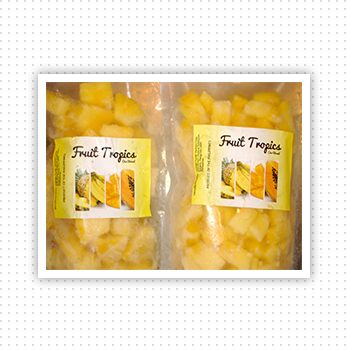 Enjoy tropical fruits at the convenience in ready to eat packages. 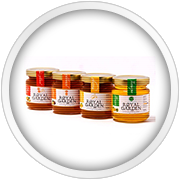 Products also come in industrial pack sizes for foodservice consumption.